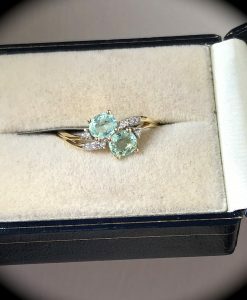 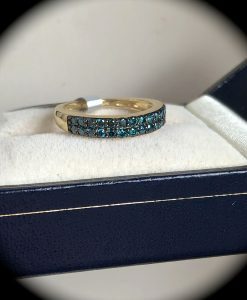 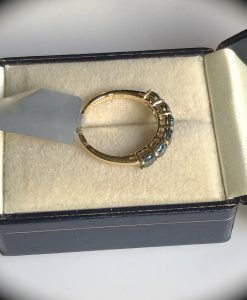 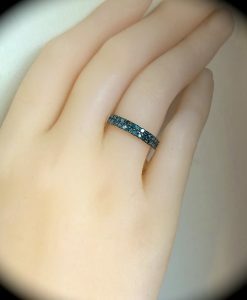 1.10 CT GENUINE BLUE DIAMOND RING YELLOW GOLD SIZE J 1/2 ‘CERTIFIED’ STUNNING COLOUR! 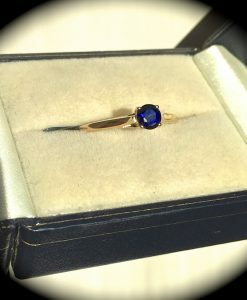 1.48CT TANZANITE 9K W GOLD RING SIZE N 1/2 ‘CERTIFIED AA’ BEAUTIFUL COLOUR! 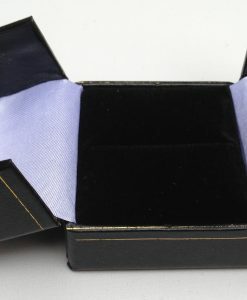 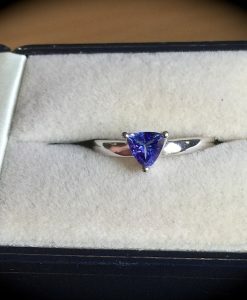 1.67CT TANZANITE & DIAMOND RING 9K Y GOLD SIZE P 1/2 “CERTIFIED AA” FAB COLOUR! 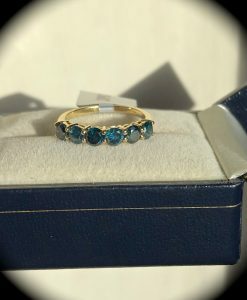 1/2 CT GENUINE BLUE DIAMOND RING YELLOW GOLD SIZE P 1/2 ‘CERTIFIED’ STUNNING COLOUR! 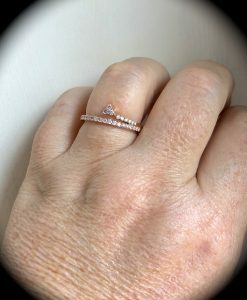 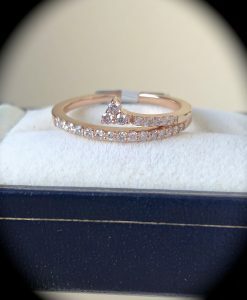 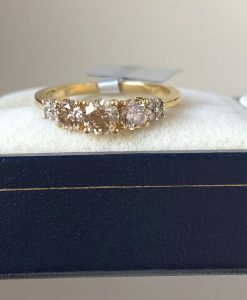 1/4CT DIAMOND RING 18CT Y GOLD ‘CERTIFIED SI 1-2’ SIZE P 1/2 BEAUTIFUL DIAMONDS! 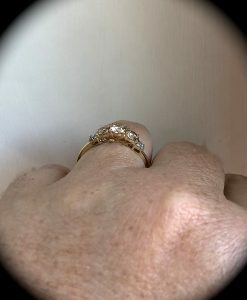 AMMOLITE RING YELLOW GOLD RING SIZE N 1/2 ‘CERTIFIED’ EXQUISITE COLOURS!